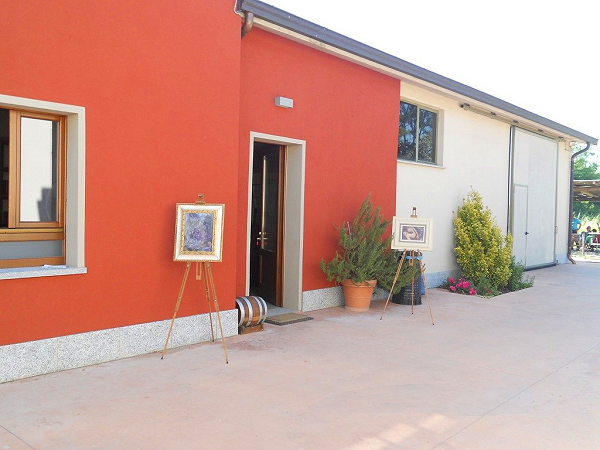 We will be pleased to welcome you in our Agriturismo, located just beside our cellar and a few steps from our vineyards. 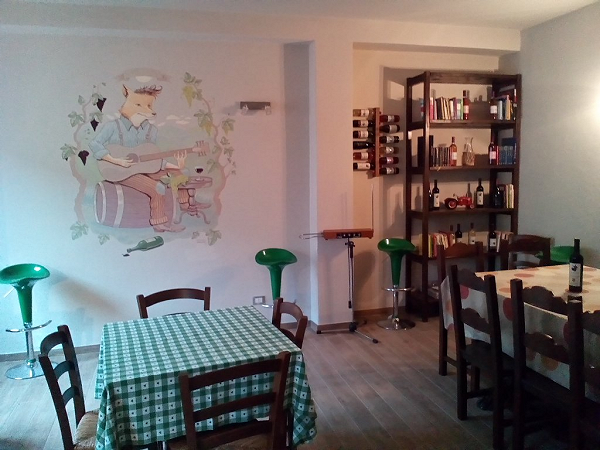 Opened in October 2017, our Agriturismo includes a tasting room in the style of the old Italian osteria and an outdoor pergola with grill and oven. A park with a play area for kids will be completed soon. 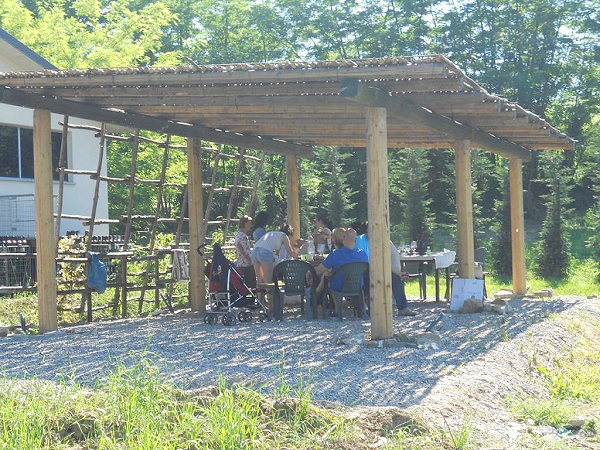 We started our Agriturismo for letting you discover our wines in a comfortable rustic setting. An ideal place for telling you the tales of our land, rich in history and wine and food tradition. Live the experience of pruning and tying the vines or harvesting the grapes, or just wander around in the beautiful nature of the Oltrepò Pavese hills before tasting the wines. Our wines come from the vineyards you will walk through, grown with wisdom and passionate hard work. We firmly believe that wine is a form of art, so we love to mix our wine tastings with live music, theatre performances, paintings exhibitions, readings and so on, to give you a a unique, multisensorial experience. We organise introductory courses for beginners. Lessons will include an illustration of some vine-growing and wine-making techniques to let you have a basic understanding of our work. 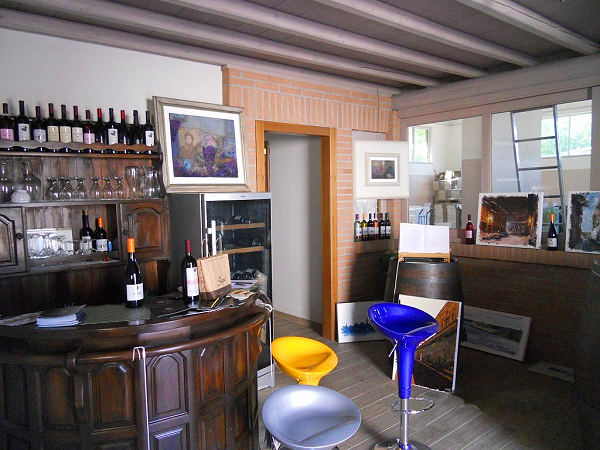 Please phone ahead to announce your visit or to reserve your tasting (+39.338.1188161 – mr. Giuseppe Tosi).